*** This pattern can be found in my book Growing Up Modern. 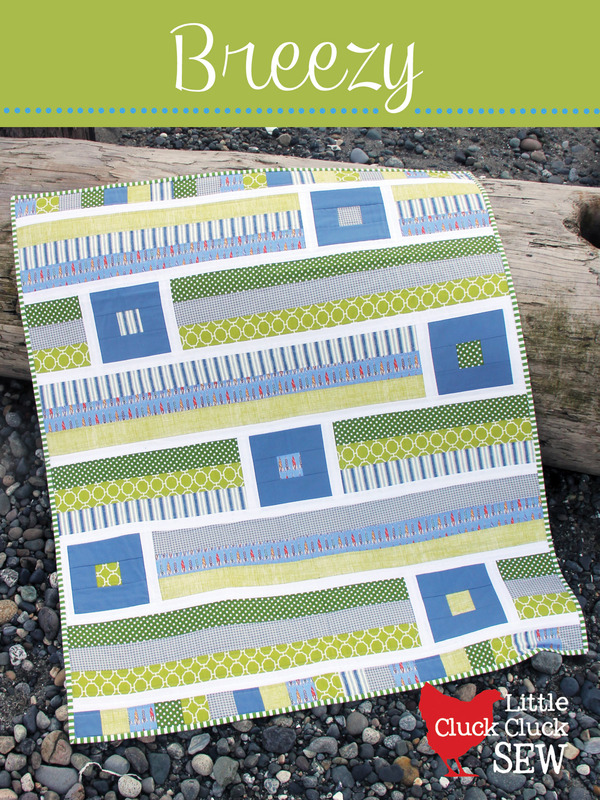 This pattern is sold on it’s own only through independent quilt shops. Little patterns are baby quilt patterns color printed on a 9×12 sheet that is folded and bagged. 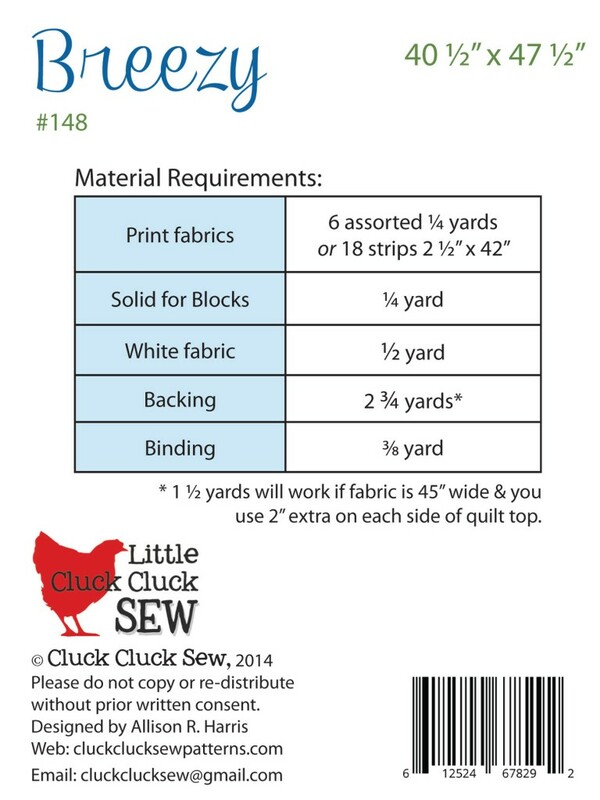 They are less expensive than larger patterns.